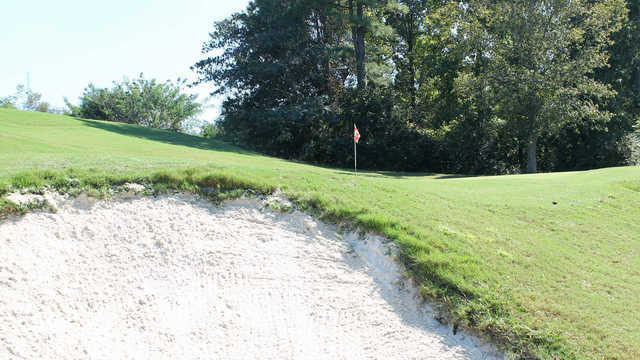 Located in Sandy Springs on Morgan Falls Road, Steel Canyon (formerly known as Blue Heron) is a really fun, yet different, 18-hole, par-61 executive golf course. It has been recently planted with all new greens and renovations include much of the golf course, so it’s looking pretty spiffy. In fact, it is better than ever! 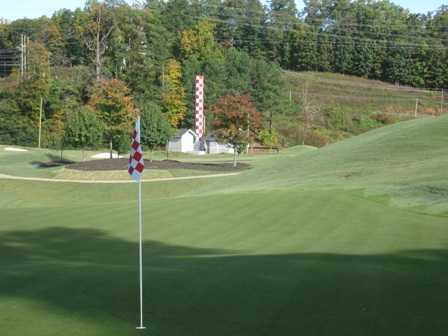 Steel Canyon also offers an awesome lighted practice facility where you can enjoy great grass, practice putting and chipping green, and new range balls. 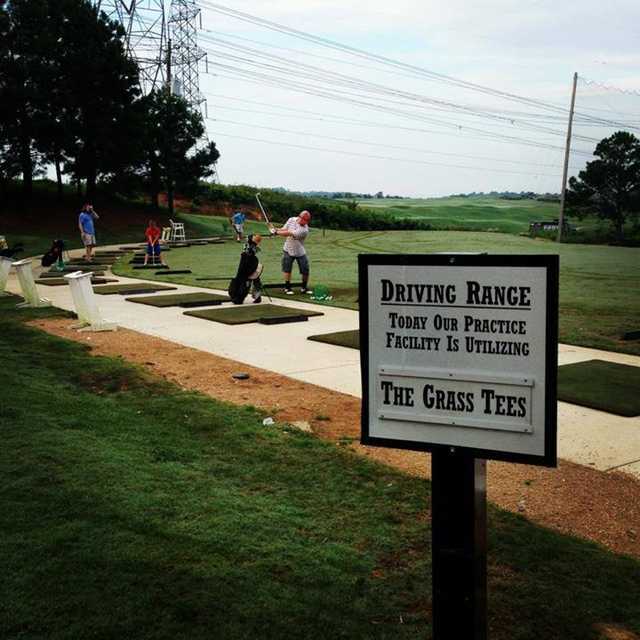 Add great PGA instruction and golf camps and you have the perfect place to master the game.